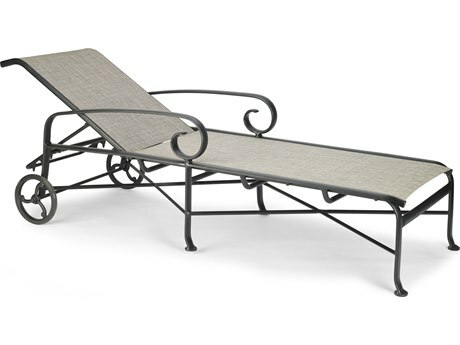 Nothing can compare to lounging on a outdoor chaise lounge on a gorgeous summer day. 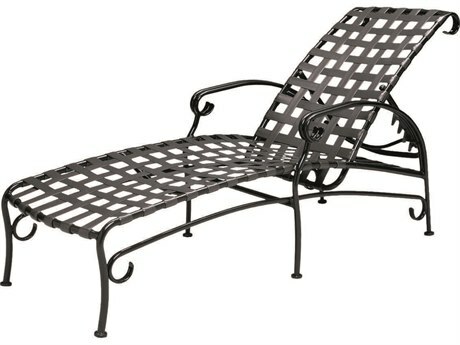 Not only are they extremely comfortable, but also they’re a versatile outdoor seating option. 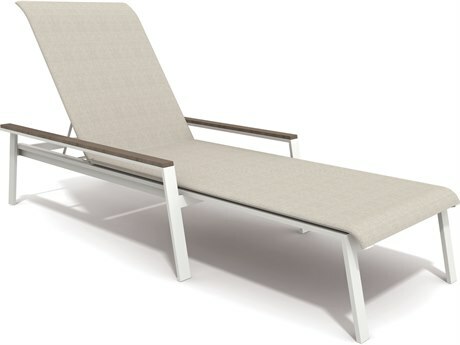 Lay your patio-style chaise lounge flat for sunbathing and napping or prop yourself up to read a magazine or to chat with guests. 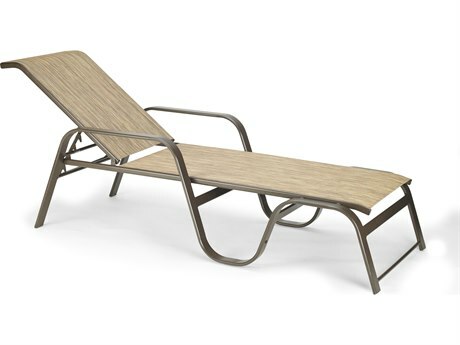 When it comes to outdoor furniture, we believe that your style should carry over from the inside of your home. 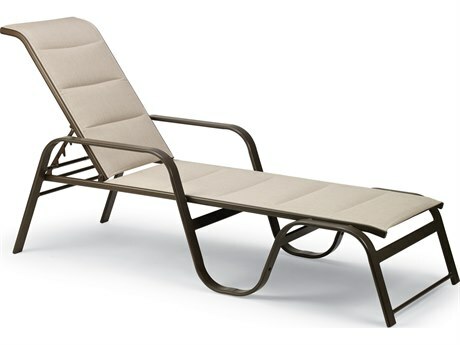 Chaise lounge chairs for outside can be just as gorgeous as your living room sofa. 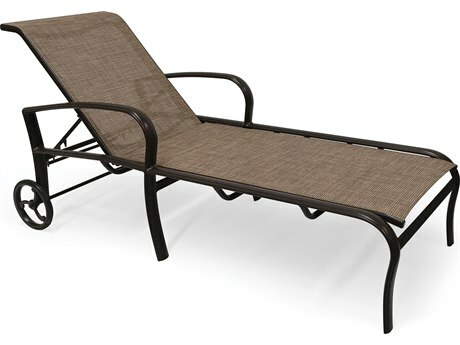 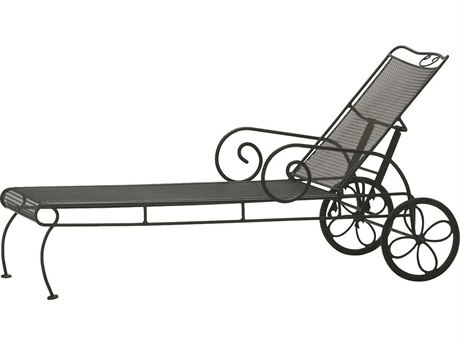 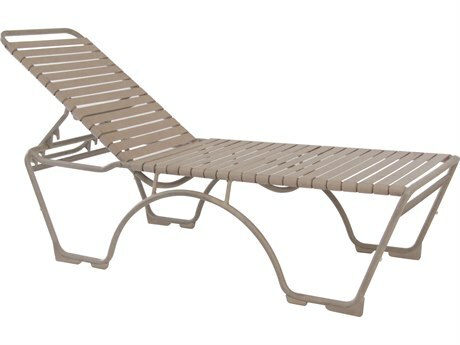 We carry outdoor style chaise lounges in every style, from casual to modern. 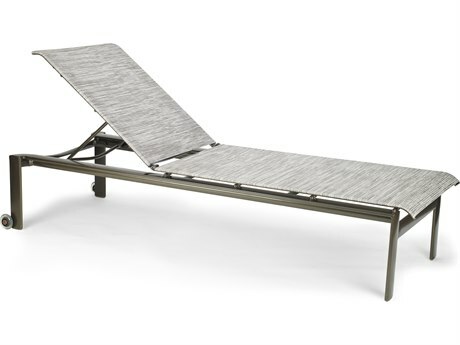 Keep things elegant and refined with a casual outdoor chaise lounge or add a bit of updated, contemporary flair with a modern chaise lounge. 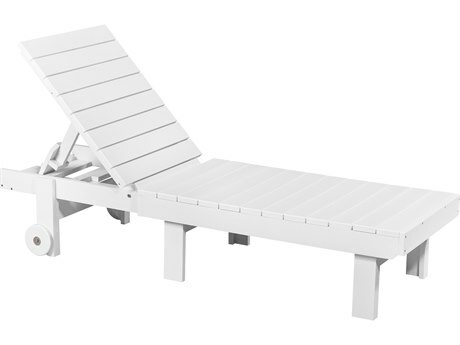 A bright-white outdoor chaise lounge can instantly refresh a space and is the perfect option if you're looking for a pool lounge chair. 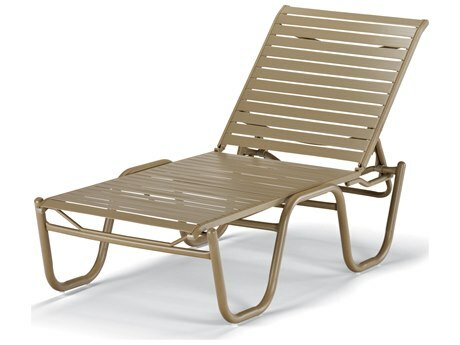 Pool chaise lounge chairs come in many styles. 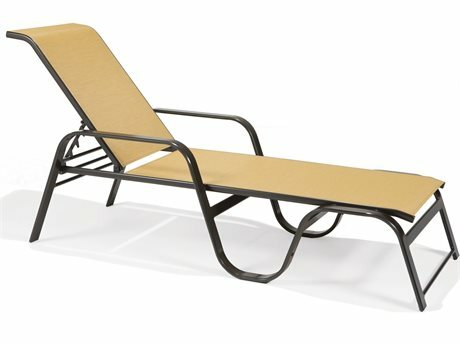 A pool chaise lounge chair needs to be water resistant, but besides that feel free to get creative with colors and styles. 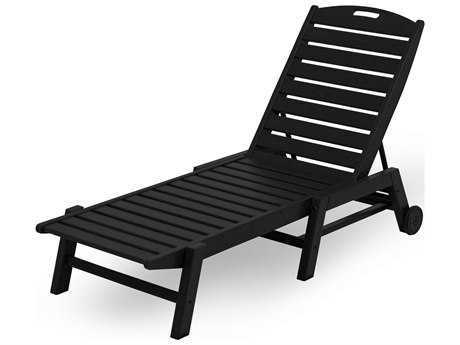 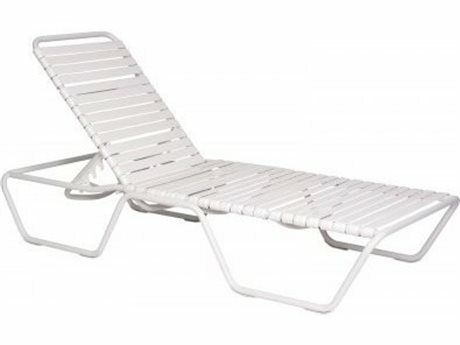 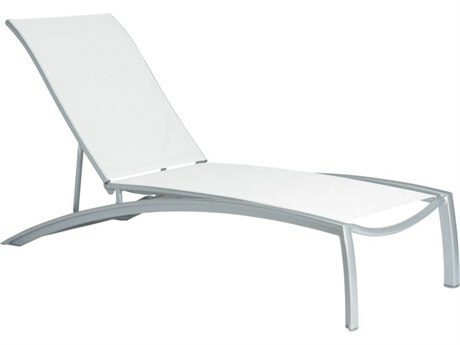 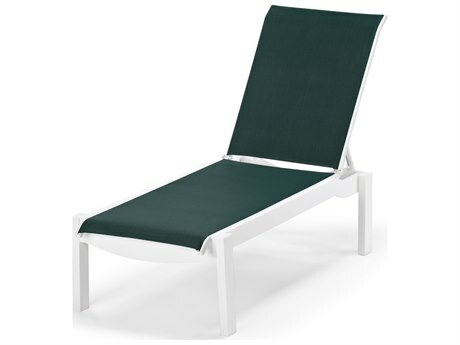 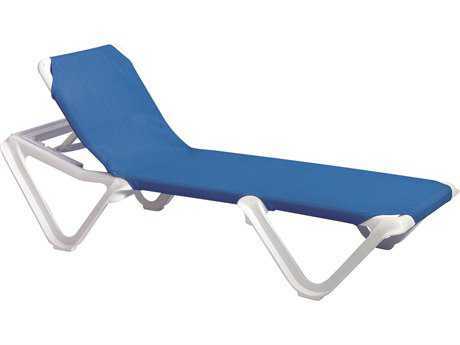 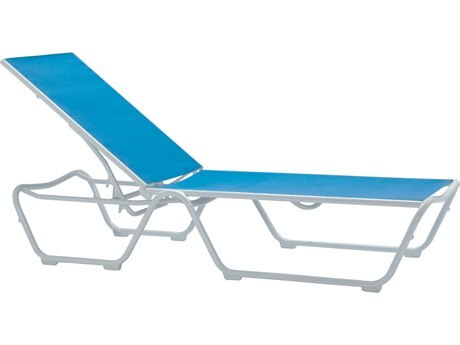 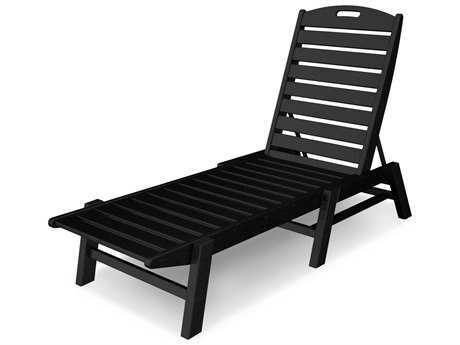 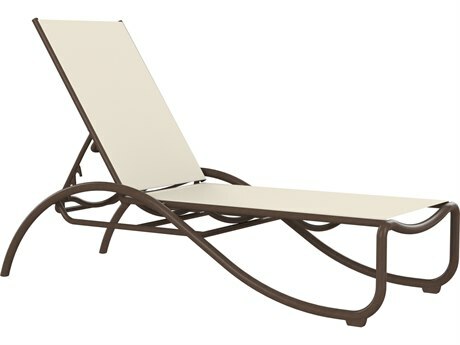 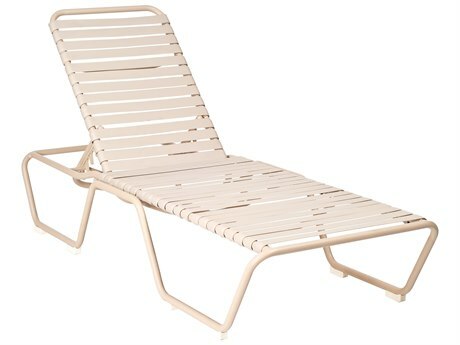 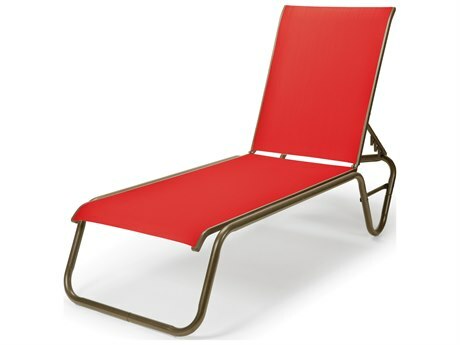 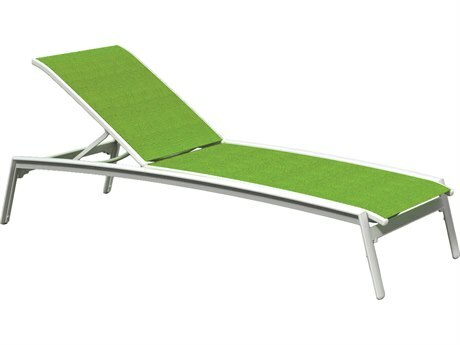 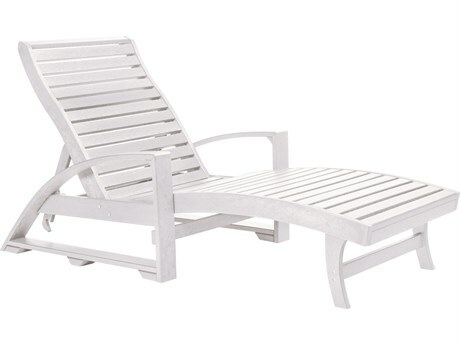 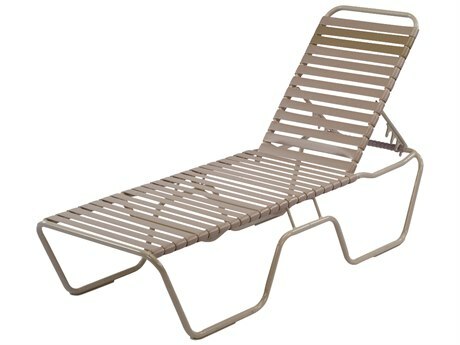 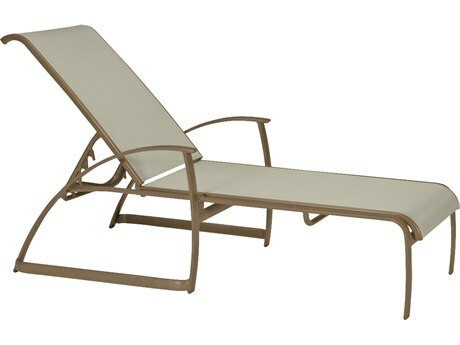 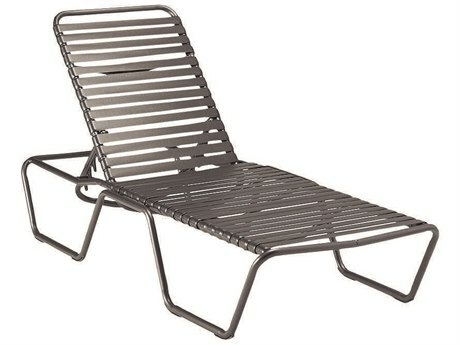 If a white chaise lounge chair for outside isn't for you, there are many colorful pool chaise options on PatioLiving. 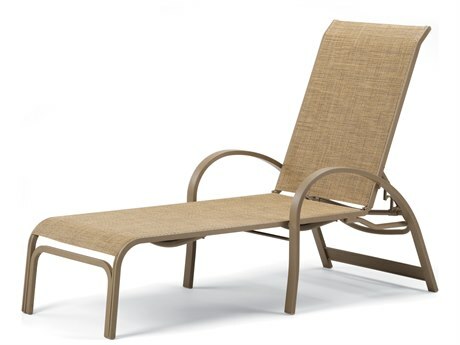 There are seating options available for all of PatioLiving's outdoor furniture, chaise lounge chairs included. 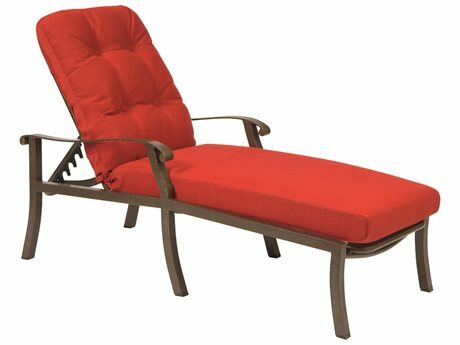 Our regular chaises and our outdoor double chaise lounge chairs come with sling or cushion seating options for added comfort. 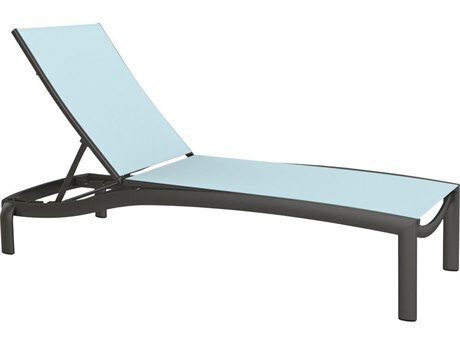 Whatever you’re style, we’re here to help you find the perfect chaise lounge for your outdoor space. 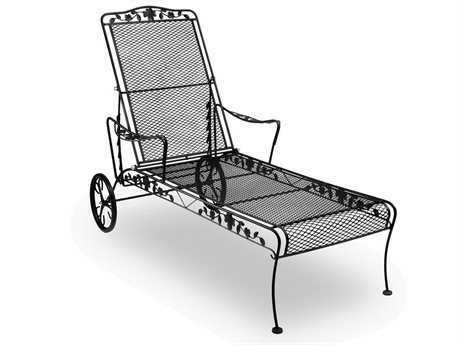 Our brands craft their patio-style chaise lounges from a variety of weather resistant materials such as aluminum, teak, wicker, steel, wrought iron, wood, resin, and recycled plastic. 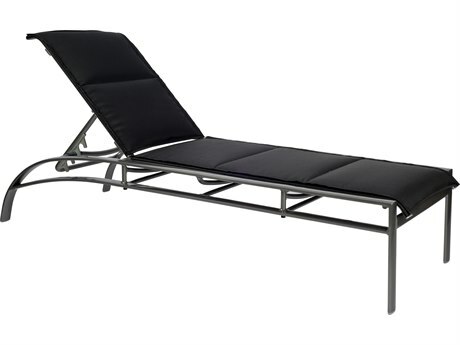 Choosing a material for your chaise is mainly dependent on where you’re planning on putting it. 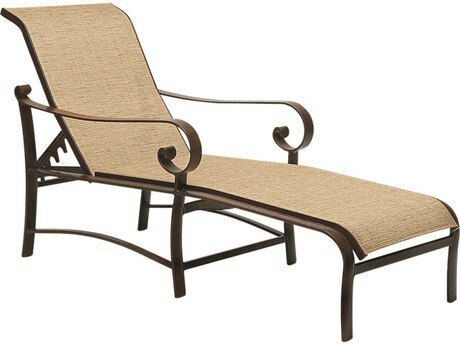 Real wicker patio chaise lounges should be placed in slightly covered areas since the material in biodegradable. 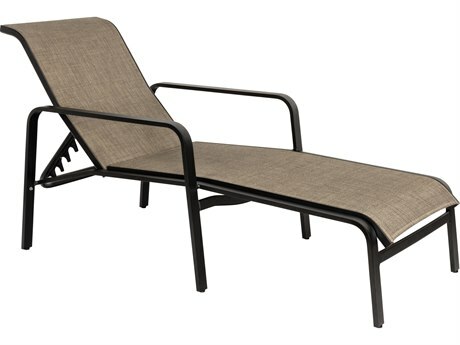 Some wicker sets are made from synthetics which are extremely durable, so just make sure to check the product description before buying to make sure you’re selecting the right set. 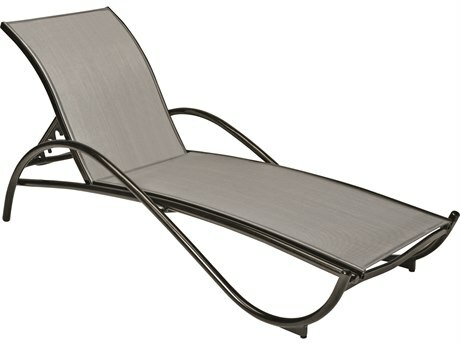 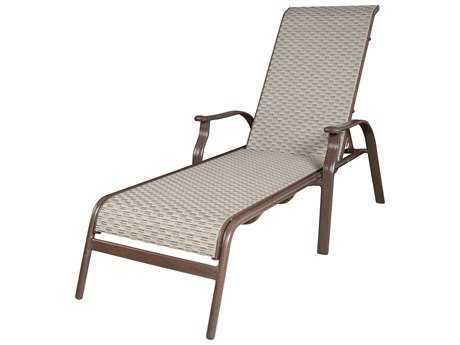 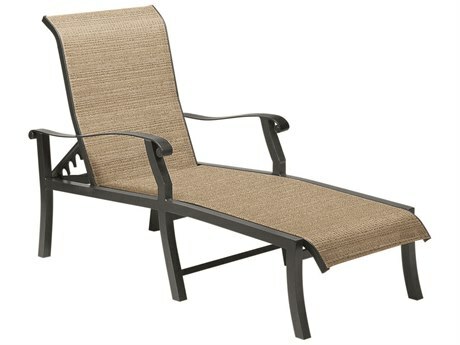 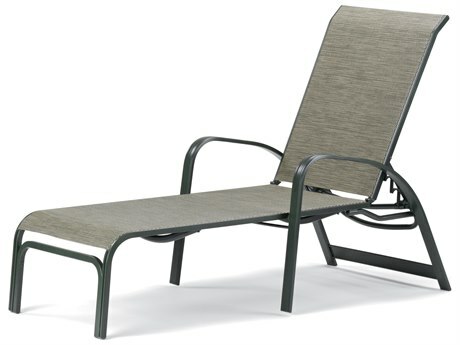 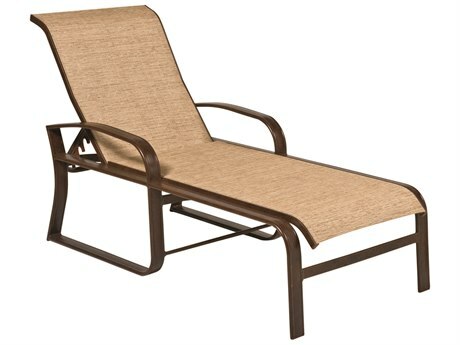 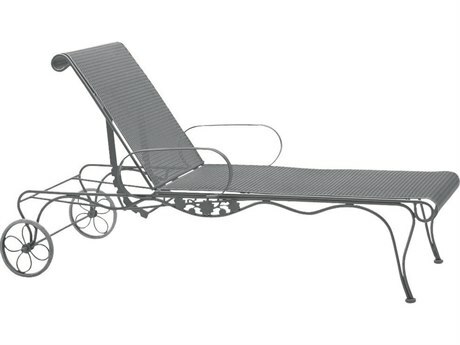 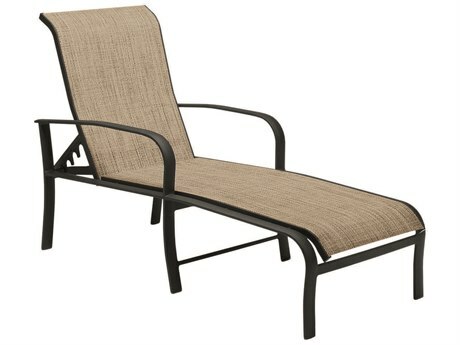 We have several different types of chaise lounge chairs for outside for you to choose from. 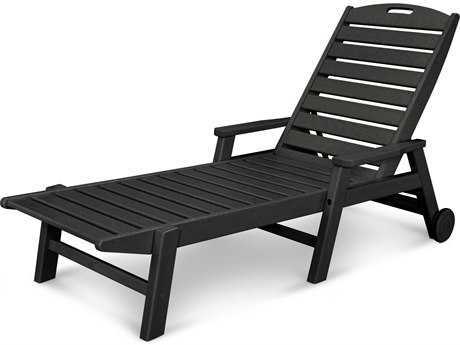 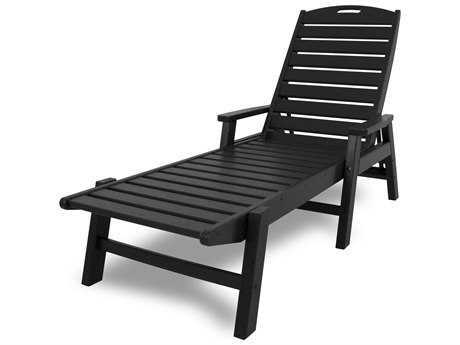 If you’re buying for your home, or a business, we have a variety of commercial and residential patio chaise outdoor chairs. 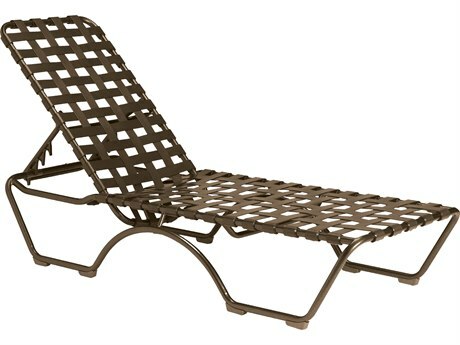 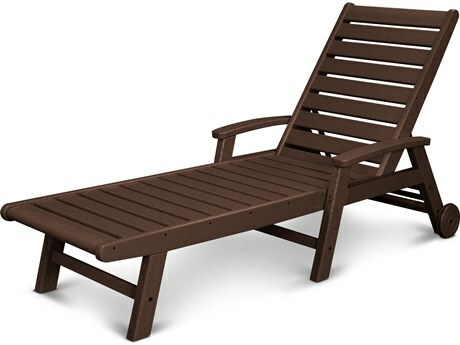 If you’re looking to use your chaise mainly for relaxing and sunbathing, you might not need armrests. 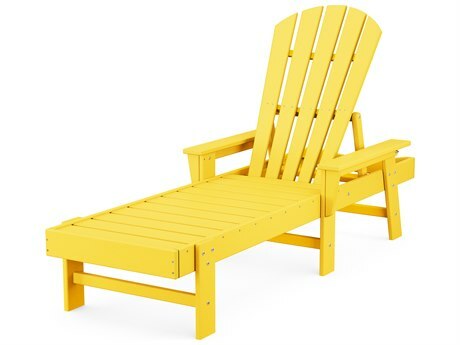 However, if you plan to prop yourself up on your chaise, choosing a chair with armrests is a safe bet. 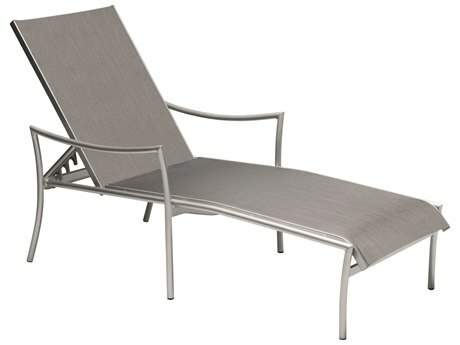 To give you even more options, our outdoor chaise lounges are available in adjustable styles and non-adjustable styles. 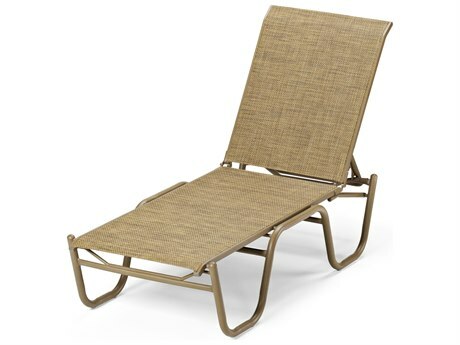 Once you’re done browsing our collection of chaise lounge chairs for outside, reference our Buying Guide for more detailed information, and make an informed purchase today!